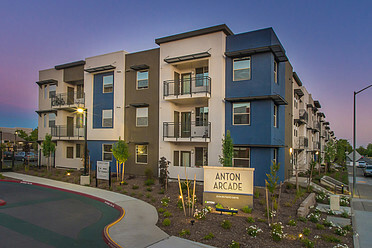 Anton Arcade is a new Affordable Housing Tax Credit Housing community, located in the Arden Arcade area. 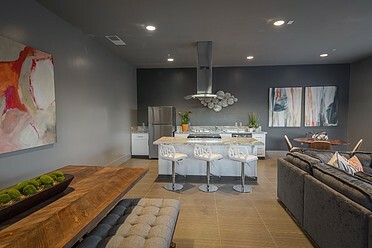 At Anton Arcade you will find a wide selection of apartments that are defined by their spacious floorplans, well-appointed amenities and convenient location. 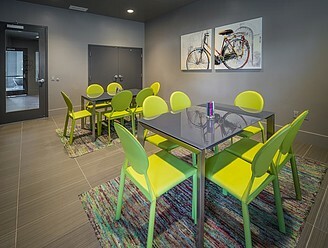 Anton Arcade is ideally located, with its close proximity to as many amenities you can imagine, including shopping, entertainment, restaurants and convenient access to major freeways. 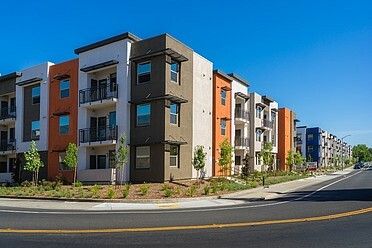 Please keep in mind that, as an Affordable Housing Tax Credit Housing Community, there are income restrictions that apply, based on your household size. 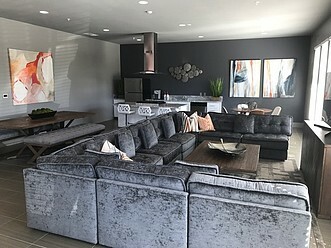 "Rent, specials and/or offers are subject to change at any time." 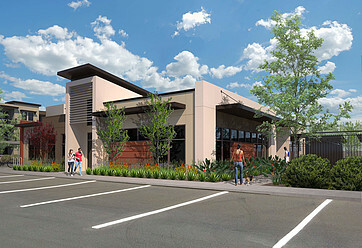 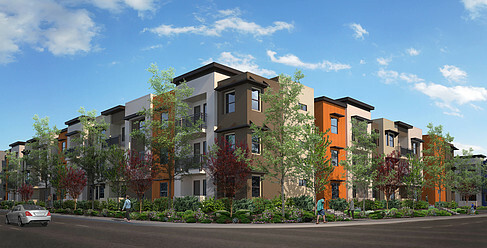 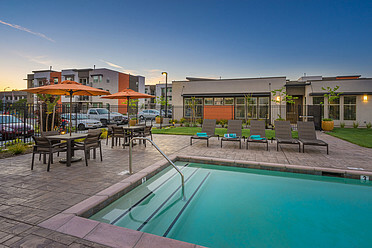 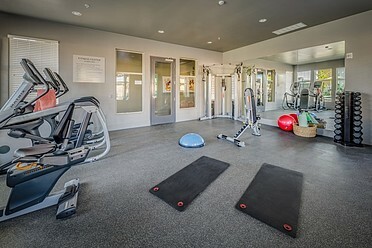 For additional community information and our income guidelines, please call our Leasing Office at (916) 520-6853.